It’s that time of year again! 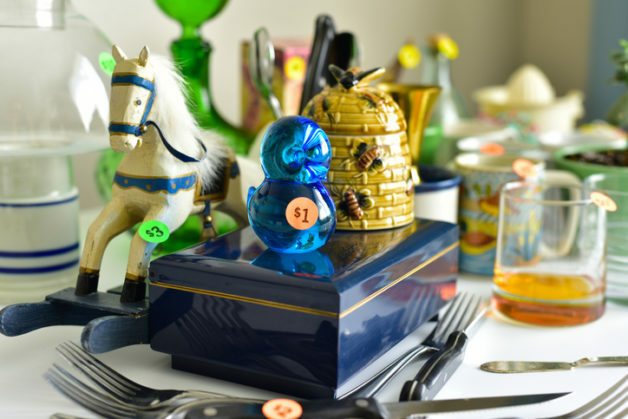 Mark your calendars for the 2019 citywide garage sale. It’s a great event to get some good deals or sell your items. Now is the time to sign up. Participation sign-up forms are available below to download and also available at the Village Clerks Office. Hope you make plans to participate!